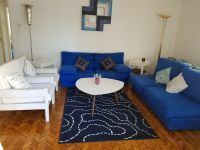 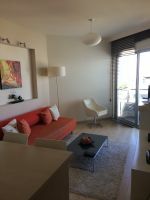 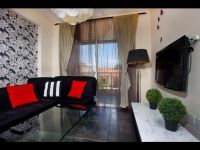 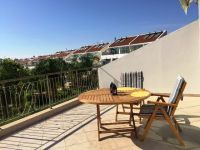 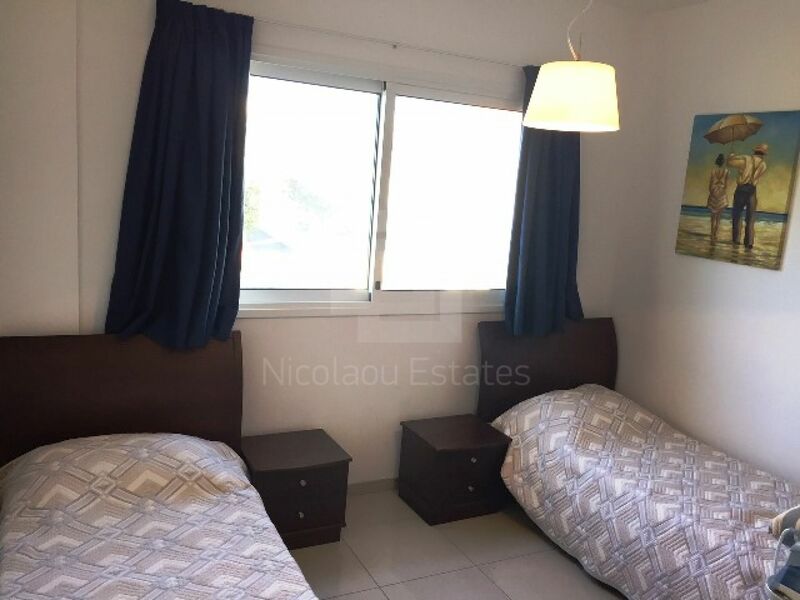 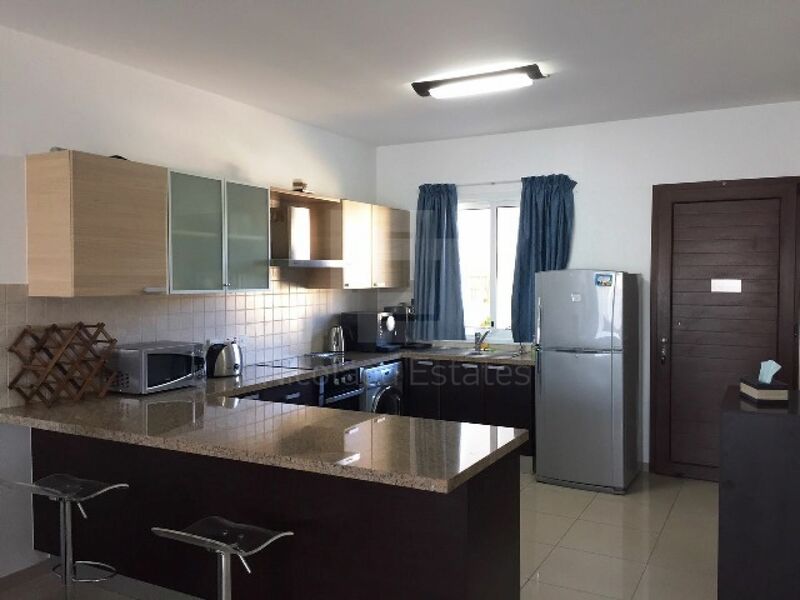 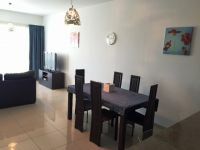 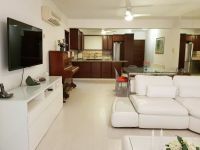 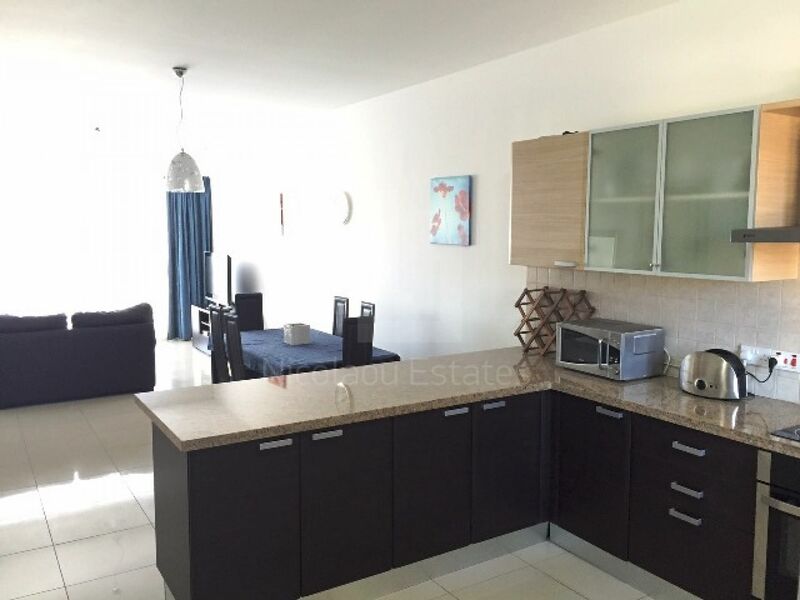 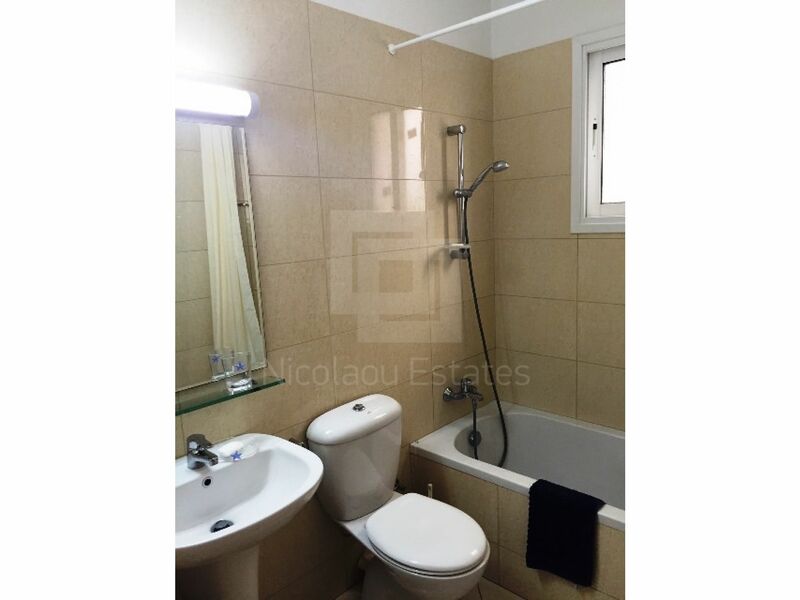 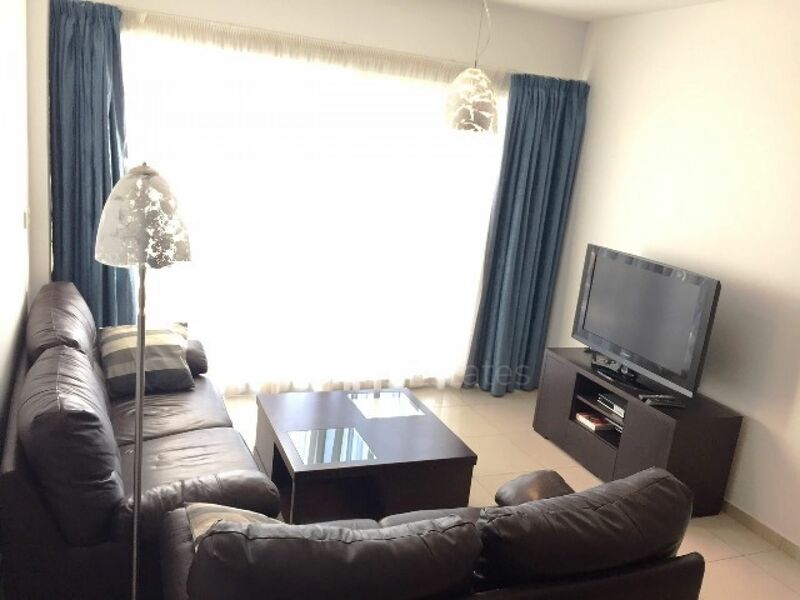 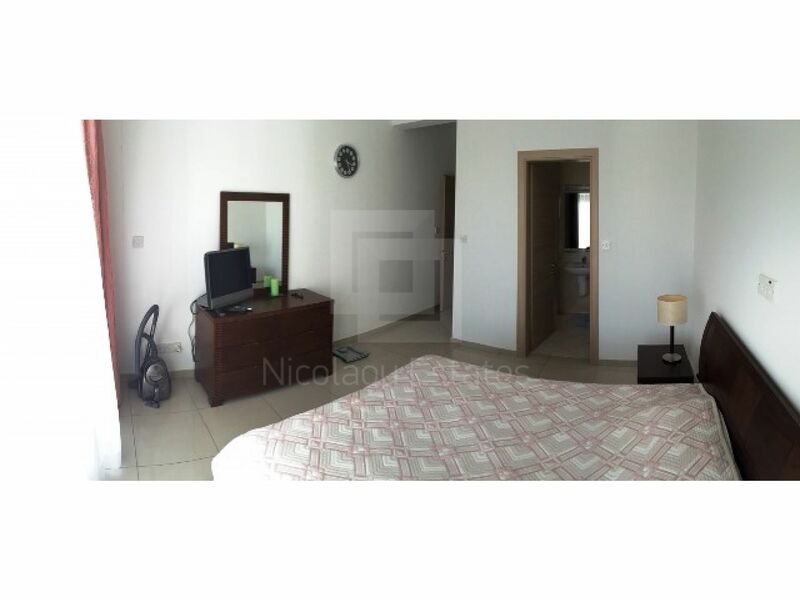 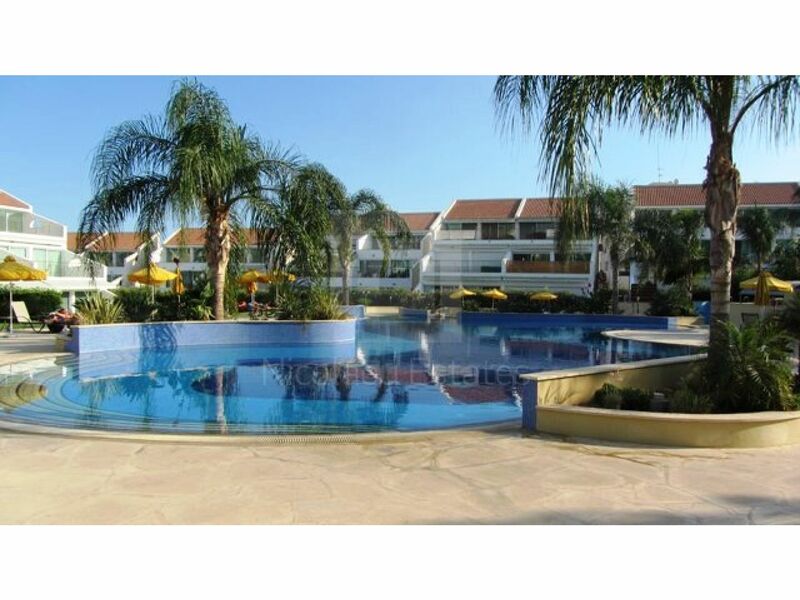 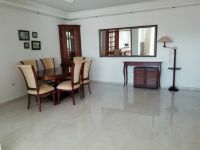 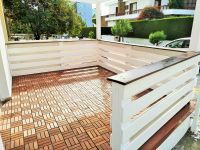 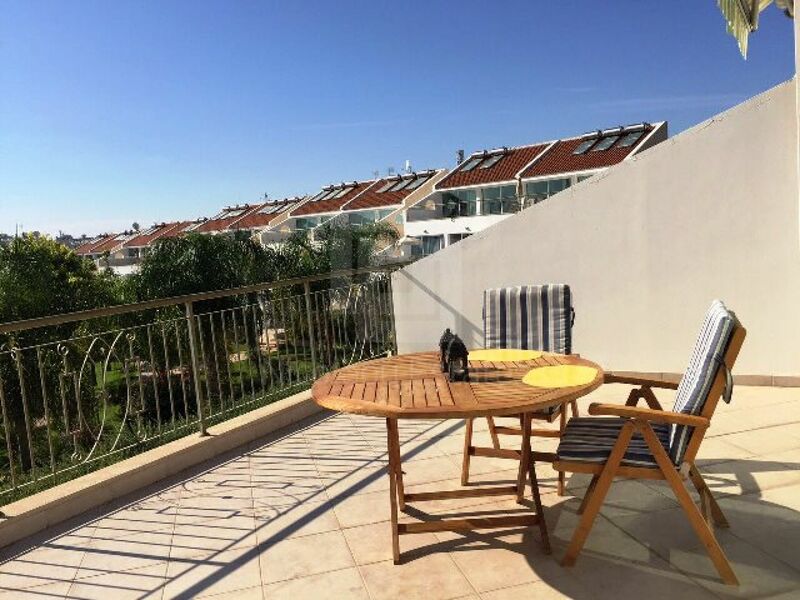 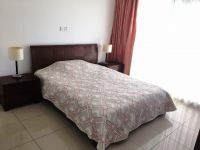 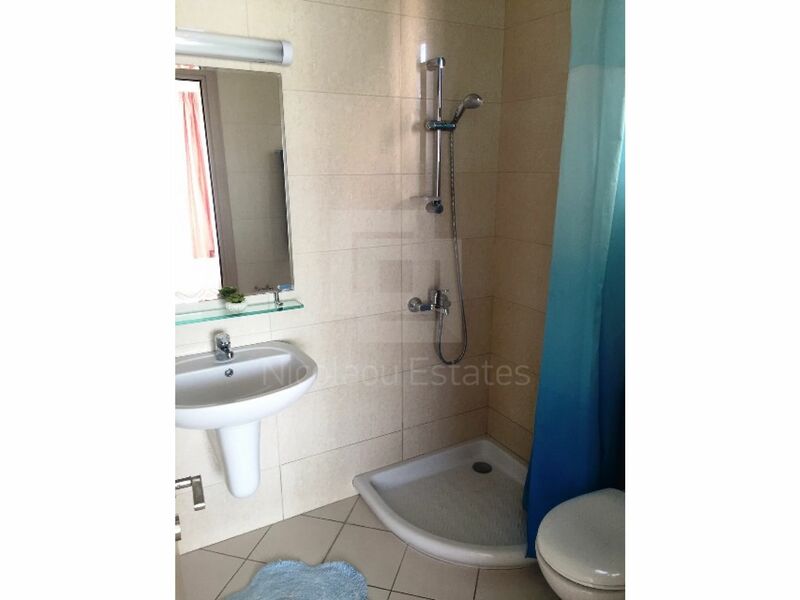 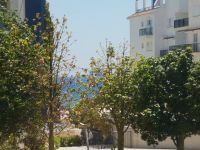 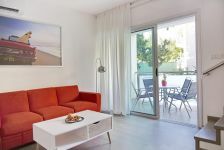 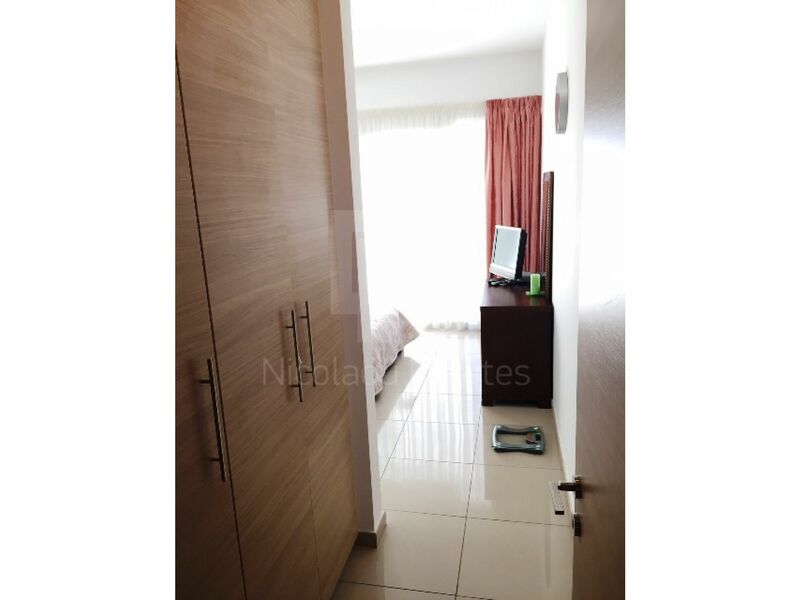 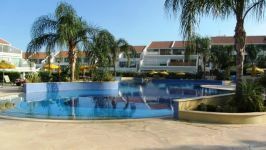 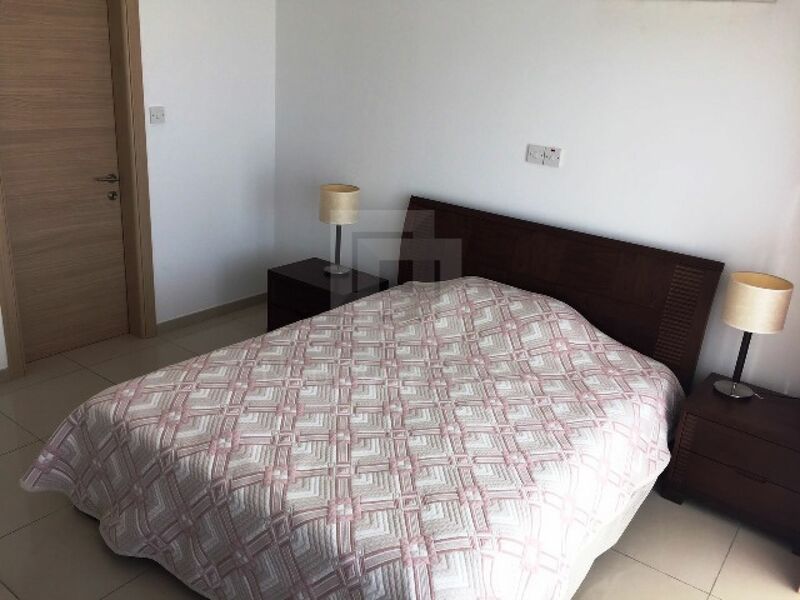 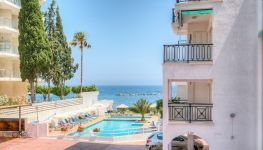 This is a beautiful two bedroom apartment available for rent in Potamos Germasogias. 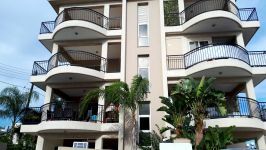 The covered area is about 115m2 and the uncovered balcony another 20m2. 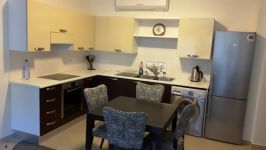 The apartment has an open plan sitting/dining/TV area, main bathroom and two comfortable bedrooms where one of them has an en-suite shower. 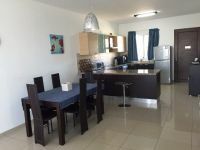 It's fully furnished, has appliances, double glazed windows, curtains and A/C split units throughout. Also, there is fitted kitchen, and one parking space. 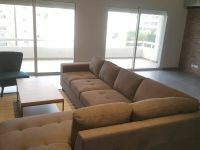 The rental price is €1500 including common expenses.